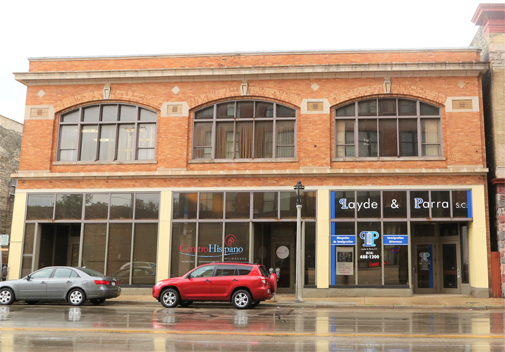 Our Office (612 w. National Ave. ) will be closed for a short time due to flooding in the building. We have an alternative space for meetings available only for customers with prior appointment. Please call our regular number at 414-488-1200 for any information or doubt. We apologize for any inconvenience, and we will update this post as soon as we reopen our usual office. Thank you very much! Providing competent legal services to immigrants. Donde el cliente siempre es primero. Family based petitions for parents, spouses, and children. Keeping families together through representation in Immigration Court. Asylum petitions and visas for victims of crimes and domestic violence. 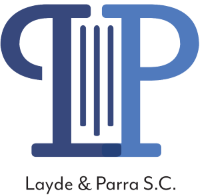 Layde & Parra S.C. is dedicated to providing competent legal services to immigrants. We strive to offer stability, clarity, and positive outcomes to our clients during stressful and confusing periods of their lives.